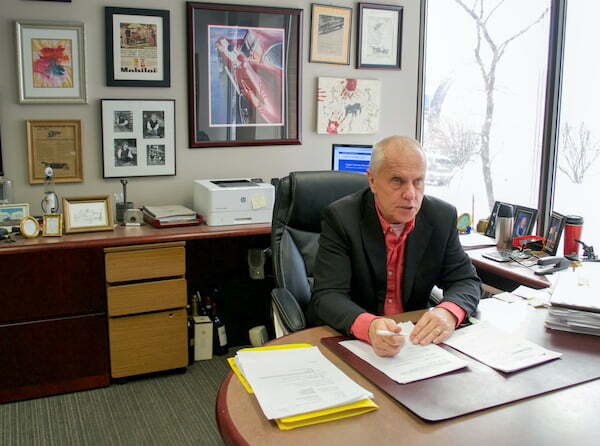 Our practice is designed to serve Calgarians in the areas of real-estate, estate planning, and personal injury. Trust Tom’s experience for your next real-estate transaction. It’s important to choose a real estate lawyer with years of expertise specifically devoted to the real estate market. Tom understands all of the rules and current practices relating to such items as property tax adjustments, community fee charges, condominium fees and special assessments, title insurance, home inspections, real property reports and neighbouring encroachments. Taylor Law provides legal expertise in the areas of: Commercial Real Estate; Condominium Law; Contracts; Corporate Law; Estates and Trusts; Estate Planning; General Practice; Guardianship; Condo; Landlord and Tenant Law; Real Estate; Residential Real Estate; Mortgages; Wills; Wills and Probate; Alternative Dispute Resolution; Business Law; Buying and Selling of Businesses. Member: Law Society of Alberta; Canadian Bar Association. Ricky obtained a Bachelor of Laws with Honours in 2011 from the University of Huddersfield, in the United Kingdom. He studied the art of negotiation at the prestigious Harvard Law School and completed the Program on Negotiation (PON) in 2015. Ricky practices primarily in the areas of Personal Injury, Real-Estate, and Civil Litigation. 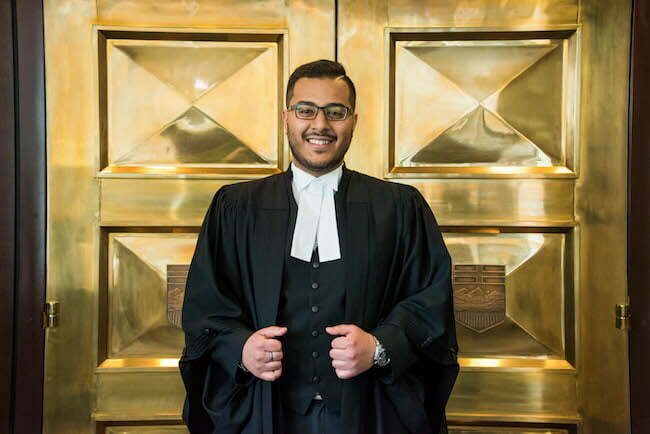 His advocacy experience includes the appearances, mediations, and court work at the Provincial Court (Civil, Criminal, Family and Youth Divisions) and the Court of Queen’s Bench of Alberta. Member: Law Society of Alberta.